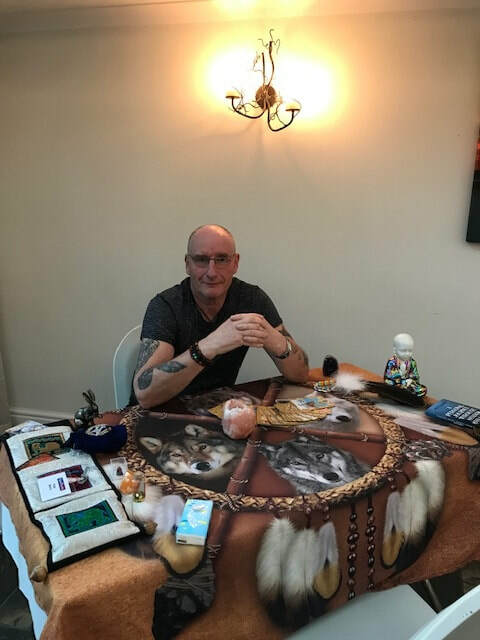 I work as a Spiritual Medium, Psychic and Clairvoyant to bring you guidance from the Spirit World. 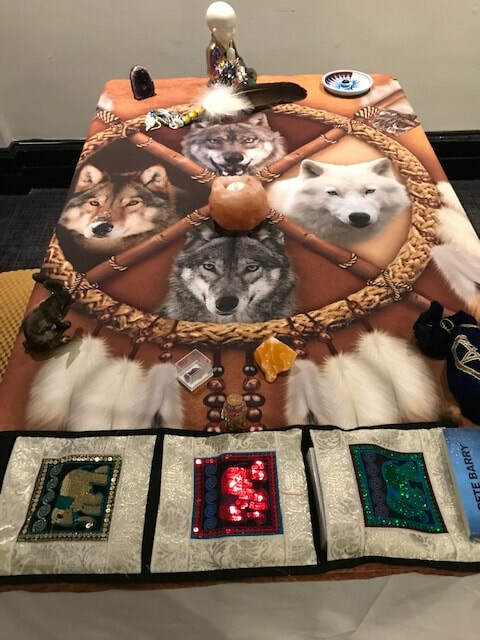 Within my readings I can also use my Native American Tarot Cards. Since taking my first Welsh service in the beautiful little seaside harbour town of Aberaeron in Mid Wales I now have a good following at other spiritual venues in this beautiful country. 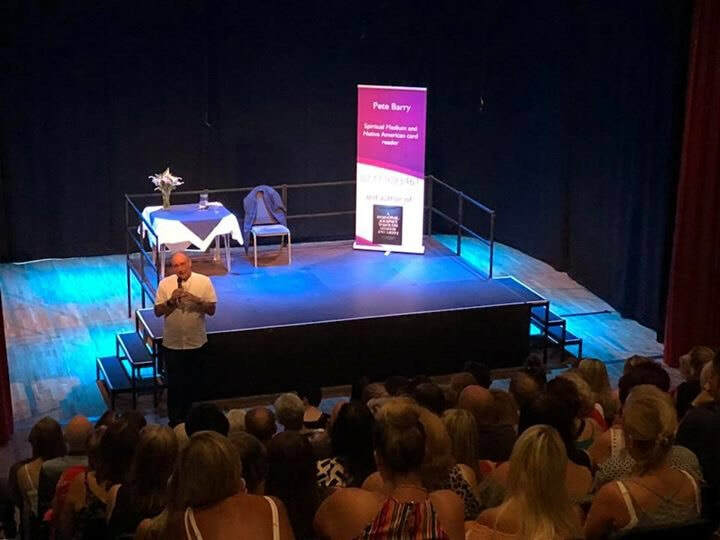 My Mediumship Demonstrations are now a massive part of my work and takes me far and wide across the UK and I am more than willing to speak at new venues if contacted. 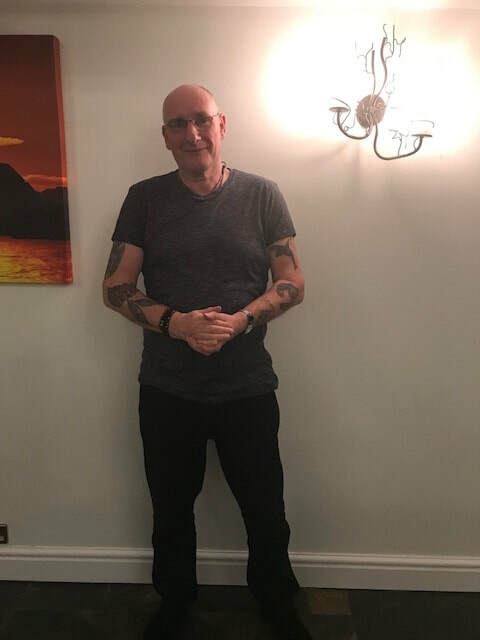 I have also written a poetry book and I have published my first book ‘A personal journey through shadow and light’ – please visit here for more information. 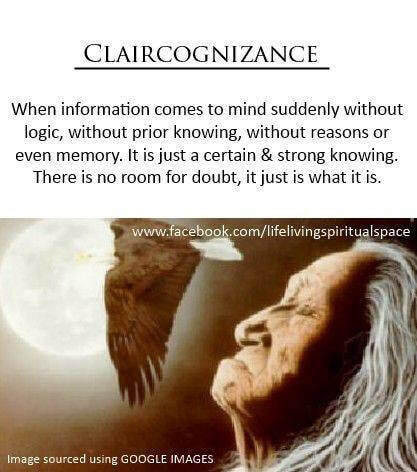 Those of you that know me realise I have a fascination with Native American Indians probably due to my main spirit guide being one but let me say we can learn much from their teachings. I am lucky enough to have Native American friends that have been drawn to me by spirit who have lived their lives on reservations and taught me so much and will continue to do so.